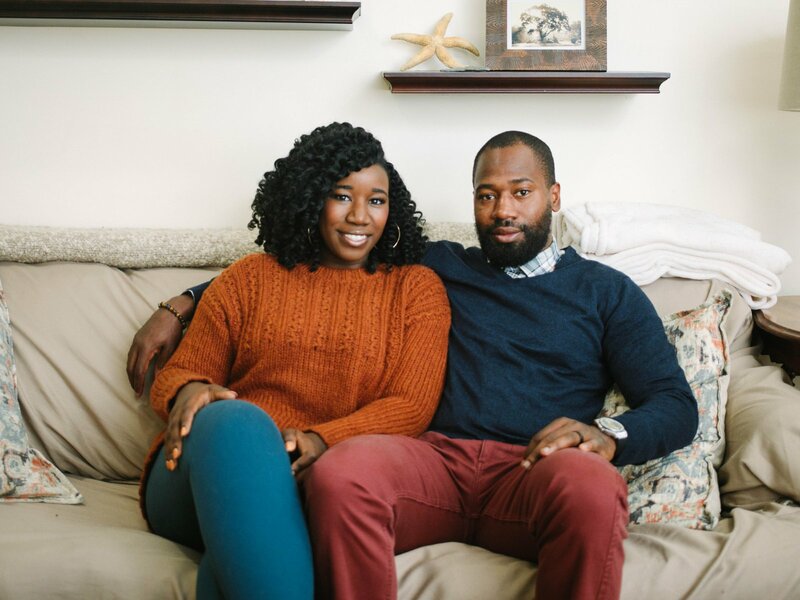 Jasmine McGriff and Will Guess from the Philadelphia area appeared on Season 8 of Married at First Sight in 2019. Jasmine and Will had a slow and steady burn through their seven-week marriage, but Jasmine was constantly fighting for more physical affection and intimacy from Will. Will explained to his wife an intellectual connection turns on the physical for him, but no matter what Jasmine seemed to do, there was no spark and the couple progressed through the experiment with a solid friendship. Although Jasmine and Will got along great most times, they disagreed over gender roles, as Will desired a 50/50 partnership and Jasmine envisioned Will would pay all -- or at least most -- of their bills. On "Decision Day," Jasmine opted to stay married, but then Will blindsided and surprised her by revealing he wanted a divorce. Jasmine was disappointed in their breakup, but Will insisted she'd be happier in the long run without him.